This elegant comfort fit ring from our Cobalt Chrome Wedding Bands line by Benchmark is made from a cobalt chromium alloy, which is a metal that is as white as platinum, as strong as titanium and completely hypoallergenic. The raised center of the ring has brushed finish and at the polished edges there are dual offset grooves. The design of this ring is accentuated by its blackened grooves, which provide a brilliant contrast. This ring can be worn as a Wedding Band or Promise Ring by men or women. 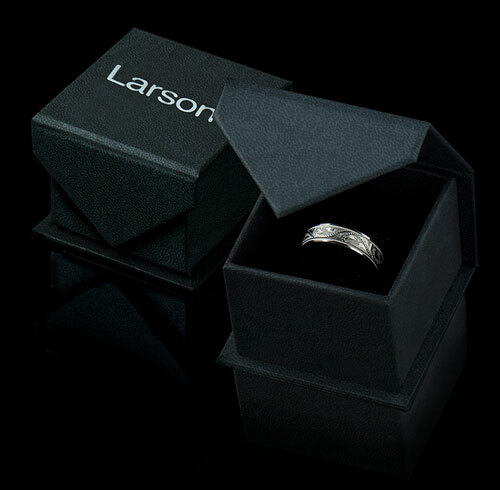 Larson Jewelers is proud to present Benchmark's cobalt chrome rings line, which is the ideal metal for couples who what their wedding rings to be as white as platinum or white gold, yet have much greater scratch resistance. 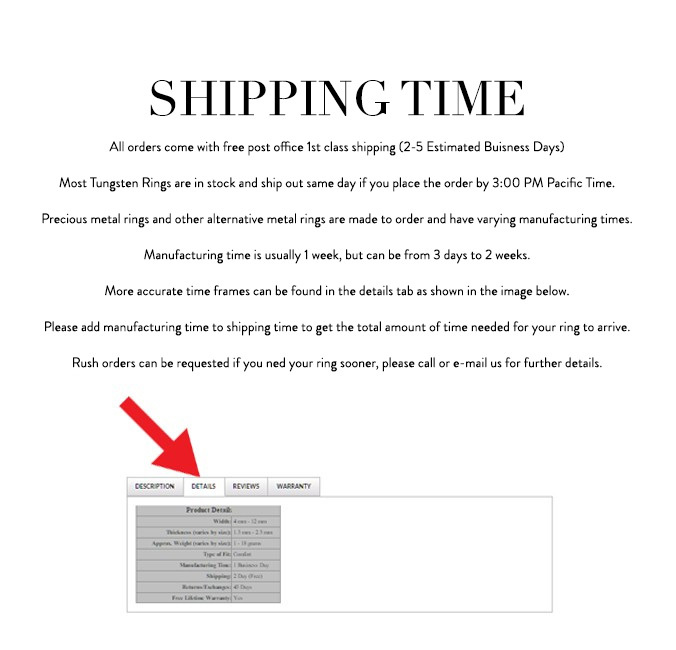 Truly Free Benchmark Lifetime Sizing and Lifetime Warranty on cobalt chrome rings, no exchange|sizing fees, which are charged by other retailers.